You’re eagerly waiting for your package to arrive but when you check on the status of your USPS package, you see it as “forwarded” or “Forwarded for delivery”. Now you’re probably asking yourself what does this mean? And are possibly starting to worry if your package was delivered to the wrong address. Chances are, it might’ve been. Read more about USPS packages being delivered to the wrong address to figure out what to do next. 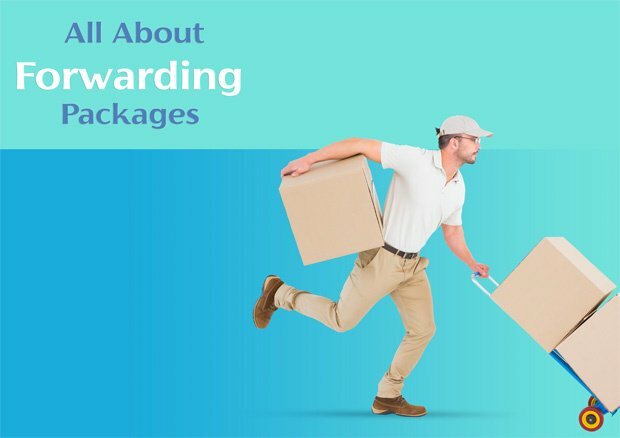 Let’s go through how you can track your package, what a forwarded status means, the reasons behind this and how to handle the situation carefully and promptly. There are many ways you can retrieve your tracking number. From the email confirmation you receive from the store and you’ll also receive the tracking number via email if you’re shipping with USPS. You can also get the tracking number from the post office shipping receipt and use it on the USPS website to track your package. You can also sign up for an account with USPS for automatic tracking, where you will receive emails or text alerts updating you on your package status. Read more about How to Find Lost USPS Mail or Packages? What does a forwarded status mean? Receiving a “forwarded” status on your package means your package was sent to a new address. If you did not apply for a change of address or did but never received your package then the new address is incorrect. Why would a package be forwarded? There are a few reasons as to why USPS would forward your package. 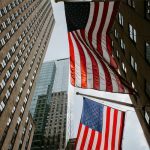 The most common of them is an incorrect zip code/ postal code. One wrong digit out of the five changes the whole address. 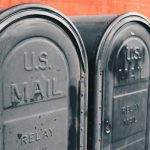 Another reason your mail would be forwarded is if you applied for a USPS change of address so your mail and packages will start to be forwarded to the new address instead. If you did not apply for a change of address then possibly a family member or friend who moved out accidentally changed your address. 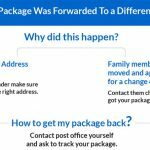 However, if you do apply for a change of address and move while making the order, the package may be delivered to the old address and then forwarded to the new one. Your package tracking number will still be the same even after the package has been forwarded so you won’t need to worry about a new one. Contact your Post Office immediately to find out why your package is being forwarded so you can start to take action. If your package was mistakenly delivered to a wrong address due to a different zip code, the post office may try to handle the situation and retrieve your package by scheduling a pick up if the correspondence was cooperative. In the case of them not being too friendly or denying receiving anything, you can both open a lost package case with the post office and contact your sender to look into getting a refund or resending the package. If the package was insured for, you’d get your package resent. If not, you may need to repay the shipping fees or in some cases, repay for the product all over again. This process consumes a lot of time and possibly a good amount of money. 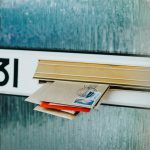 It is best to always confirm the correct address with the sender before any deliveries. In the case of someone moving out recently, you might want to check with them at their new address if they’ve received anything, which happens often. How can you forward mail? In order to receive mail regularly at your new address, you’ll need to apply for a change of address. 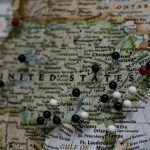 You can either head to your nearest Post Office and fill out a change of address form or have it done online with a small fee of $1 saving you the trip to the Post Office. USPS offers two different types of forwarding services. Regular forward mail is the first and allows you to permanently update your address if you’re moving for good or you can apply for a temporary move from 15 days to 6 months. Then there’s the premium forwarding service where USPS will hold your mail and ship it to you weekly by priority mail services. How to avoid this from happening again? Confirming the correct address especially the zip code with the sender is vital when expecting any packages. Also, if anyone is moving out, confirm with them they individually change their address, not the whole family. Lastly, if you apply for a change of address, be sure to keep an eye out for any mail that may arrive at your old address. USPS will have all your mail forwarded to your new address for the first 10-15 days. Signing up for a permanent shipping street address with Post Scan Mail means your package will never be forwarded to the wrong address again! A digital mail box offers you full management over your mail and packages. Your packages will arrive at a secure facility and an instant notification will be sent to you. You’d be able to request your package to be forwarded to wherever you like and can conveniently track your package throughout delivery. 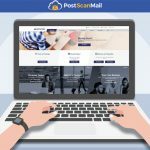 Post Scan Mail offers you free 30-day physical storage space to hold your packages until you decide where and when you want it forwarded. 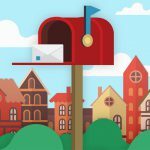 You’ll have a real street address, one of the many nationwide addresses offered, to safely receive your package with no trouble at all, Sign up now for your virtual mailbox.